We had a question recently and I thought it would be a good question to post for those who are interested in being a motor officer during their career in law enforcement. I am interested in an opportunity our department has in our motor unit. However, I am concerned about the training. I am in my late 40’s and I haven’t ridden a motorcycle in years. Does my age and lack of casual riding experience make me unlikely to pass the motor training? Age or experience on a motorcycle has nothing to do with the ability to pass motor school. I have seen officers in their 50’s pass motor school. I have seen riders with absolutely no experience riding a motorcycle do better in motor school than those who have ride experience. Being successful in motor school is about listening to your instructor. You must trust what they are telling you, demonstrating to you and what they are asking you to do. They will not ask you to do something they cannot demonstrate at a proficient level. 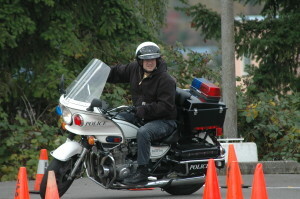 Motor officers are taught to operate police motorcycles very differently from how civilian riders are taught. 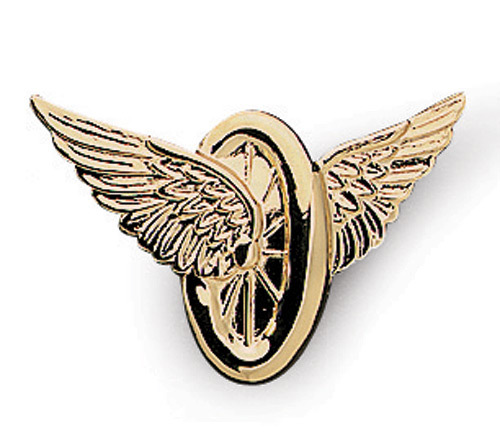 Every aspect of motor school has a direct bearing on how you will ride and survive on the street. Those who embrace the training and have the desire to continue with training well into their time in motors will usually be successful in motor school and generally in their motor career. It is important you have a basic understanding of motorcycle operation, IE where the clutch, throttle and brakes are, but many agencies now have a pre-ride school, which can last between 2 – 5 days, and is generally given prior to the actual motor school itself. This is a just a primer to help you do better in motor school. You should have at minimum a learners permit to operate a motorcycle, but the agency hosting the school, or the school itself will outline that requirement. 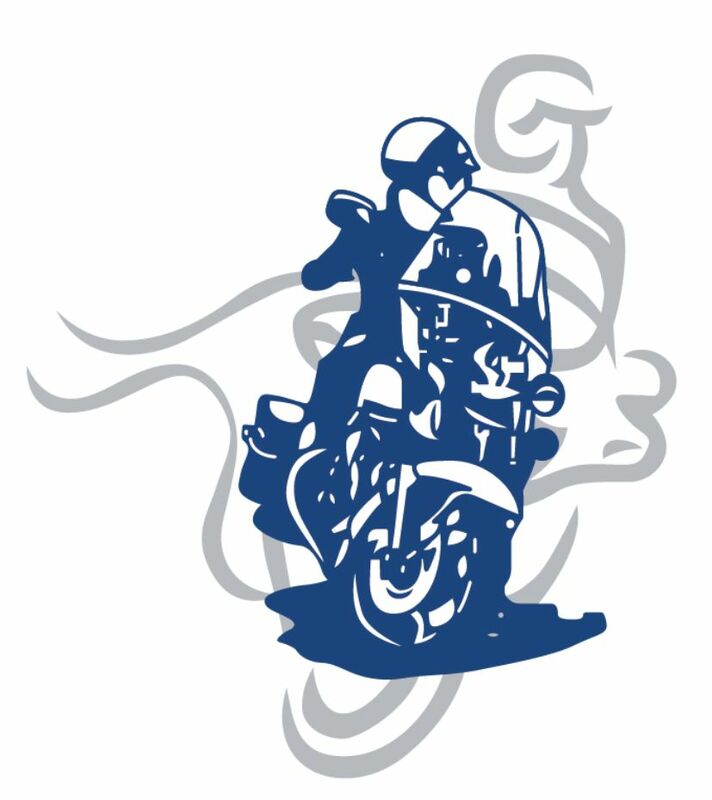 Some agencies may require you attend a civilian motorcycle safety course and obtain a motorcycle endorsement prior to applying to the school. Again, you need to check with the host agency for those requirements. Motor school is not easy. It will undoubtedly be the single hardest class you will ever attend as a police officer, (yes, even harder than SWAT school). Motor school is both mentally and physically tasking. Be prepared for that. If going into motors is about anything other than the desire to engage in traffic enforcement, it may not be suited for you and you may not pass the class. You need to have the desire to be a motor officer engaging in enforcement and education of the public in traffic safety.With that said, without a doubt being a motor officer has been the most rewarding part of my career. I hope this little Q & A helps. If you have questions NAMOA can answer, please feel free to contact us.